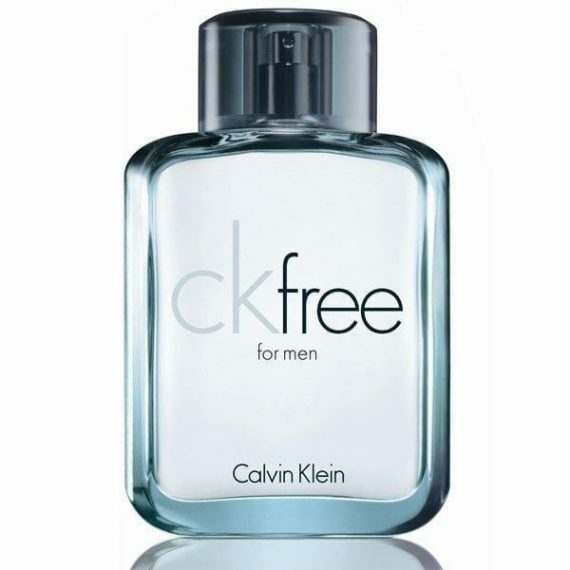 CK Free Eau de Toilette for men is an aromatic warm woody fragrance. 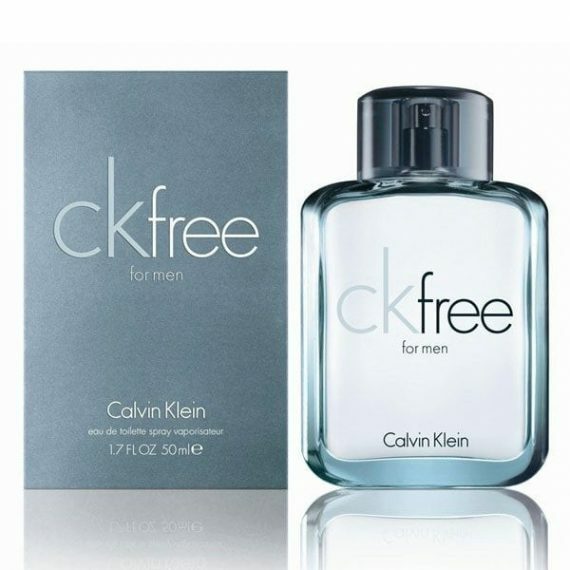 It is unexpectedly fresh, yet casual and distinctly masculine. ckfree opens with an invitation to free the mind with absinthe as a featured note, along with thailand star anise, jackfruit and juniper berry. The journey continues with an unusual spiciness in the heart with notes of suede, tobacco leaves, coffee absolute and south african buchuand. The fragrance winds its way through sensual wood notes, patchouli absolute, oakwood, texan cedarwood and costa rican ironwood, offering confidence and depth.